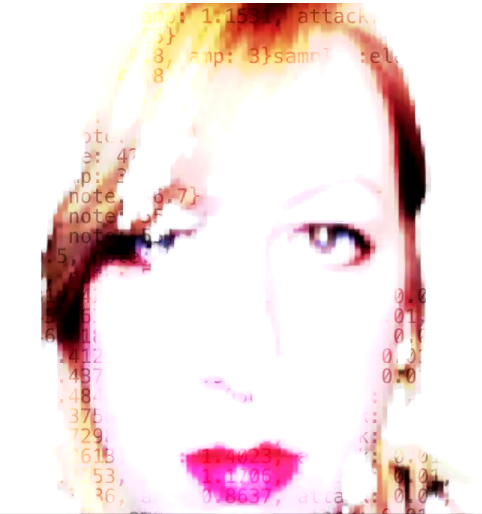 Live Coding Algo-pop duo with live coder and synthstress Joanne Armitage. 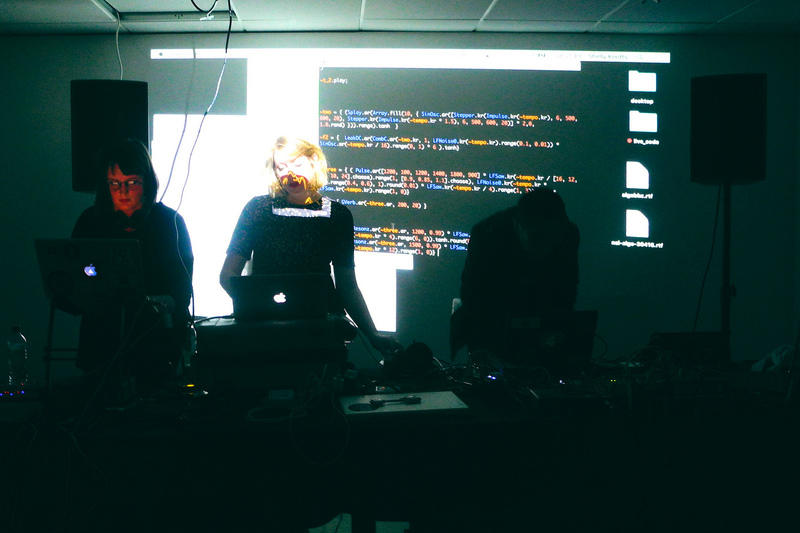 Debut performance at Leeds Algorave 29th April 2016. ODI, Munro House, Leeds.